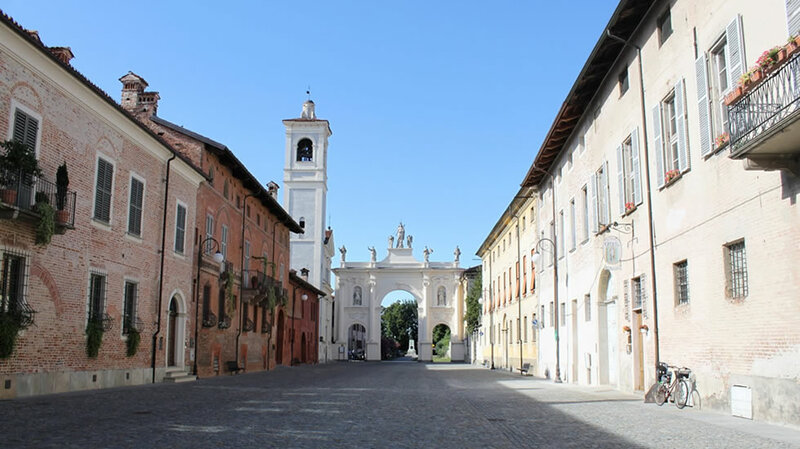 A town full of wonderful history that links the Langhe and the Roero geographical zones. Cherasco boasts various important civil and religious buildings built from the Middle Ages to the Baroque period. Cherasco is remembered for having been part of the siege of Turin in 1706, when it acted as a shelter for the precious Holy Shroud, brought here by the court on the run from the city. The most important testimonial to the foundation of Cherasco is the church of St. Peter, built in the Romanesque style. 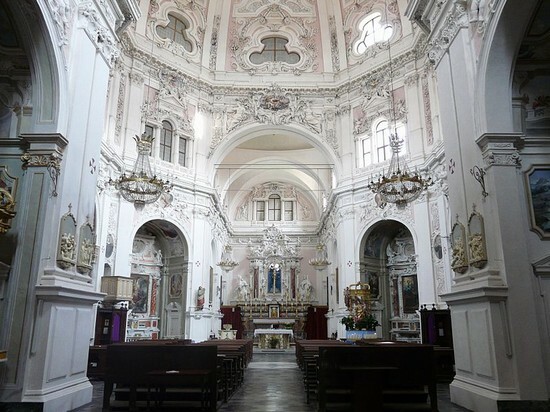 It features a beautiful entryway, bell tower and a fifteenth-century mural depicting the crucifixion. Take an enjoyable walk around down while sipping a hot chocolate or stop for a dish of the town's famous snails accompanied by a good red wine .